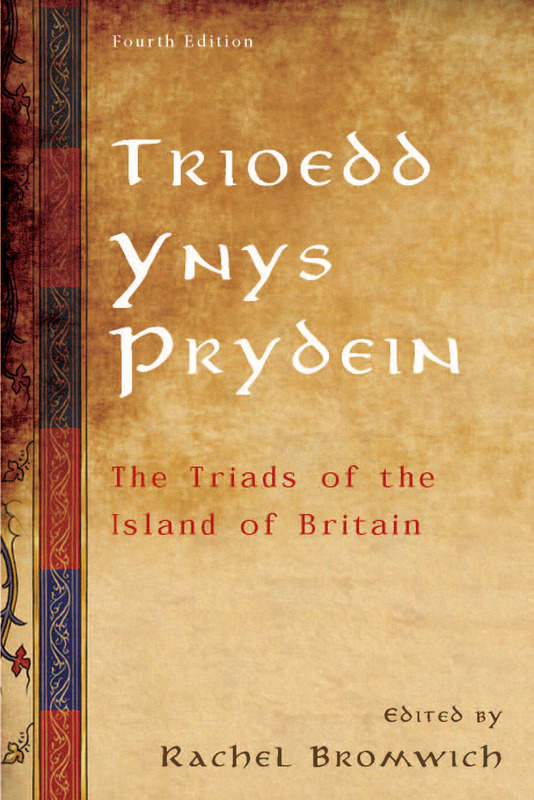 This critical edition of the classic Celtic text Trioedd Ynys Prydein has been long established as the standard. Based on a full collation of the most important manuscript sources, the earliest of which date to the thirteenth century, the book presents the full Welsh text accompanied by English translations and extensive notes, along with four detailed appendices. This new edition is thoroughly revised and features a new preface by Morfydd Owen.